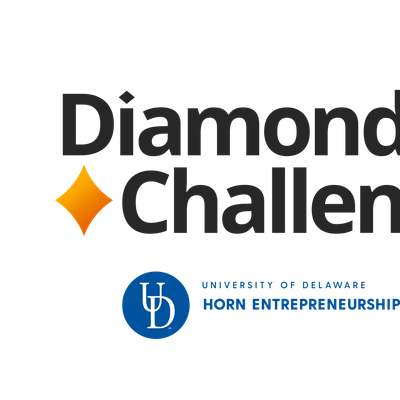 Thank you for participating as an exhibitor in University of Delaware Horn Entrepreneurship's Diamond Challenge Summit, a three-day conference providing students, educators and supporters from around the world the opportunity to develop new skills while energizing their entrepreneurial spirit. 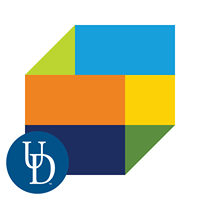 Click here to view our complete Summit schedule. What are my transportation/parking options for traveling to and from the event? 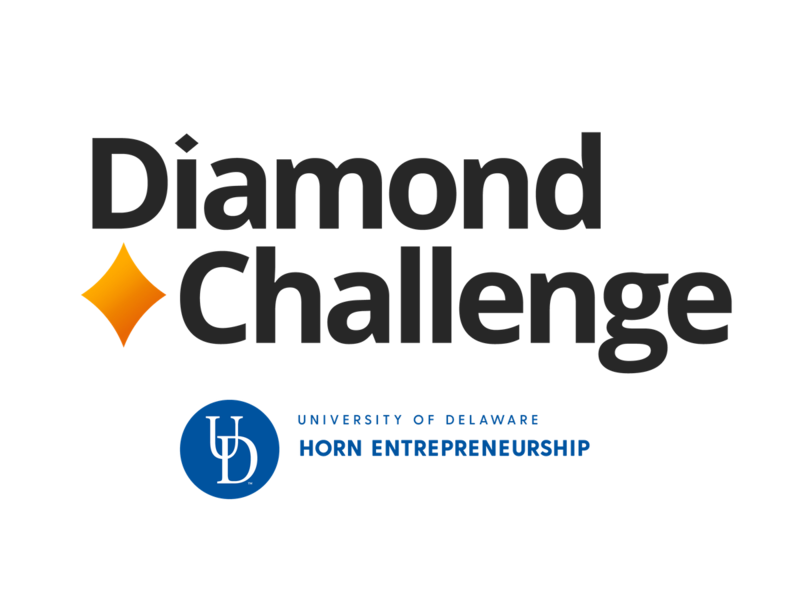 Contact the Diamond Challenge Team at aW5mbyB8IGRpYW1vbmRjaGFsbGVuZ2UgISBvcmc=. It is helpful, but not necessary.